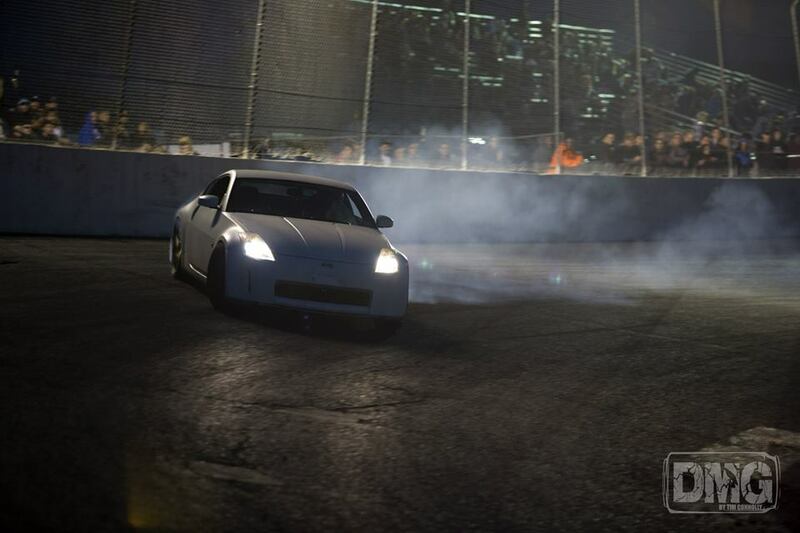 Friday the 13th Drift Party at Etown! Its $75 to drive. Register using the PayPal button below. Online Registration ends 6/11/14 at midnight.